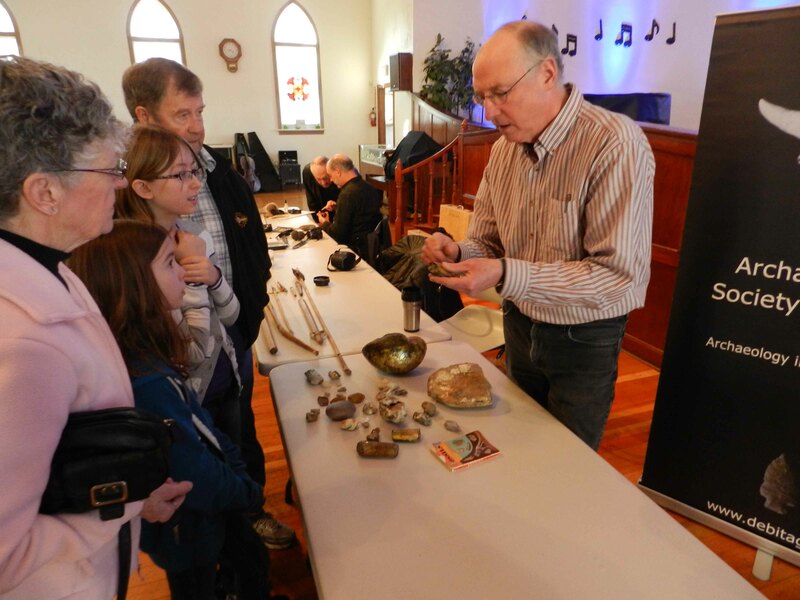 On Saturday and Sunday, March 24-25, 2018, the ASA Lethbridge Centre is hosting a Stones and Bones event at the Frank Slide Interpretive Centre in the Crowsnest Pass. 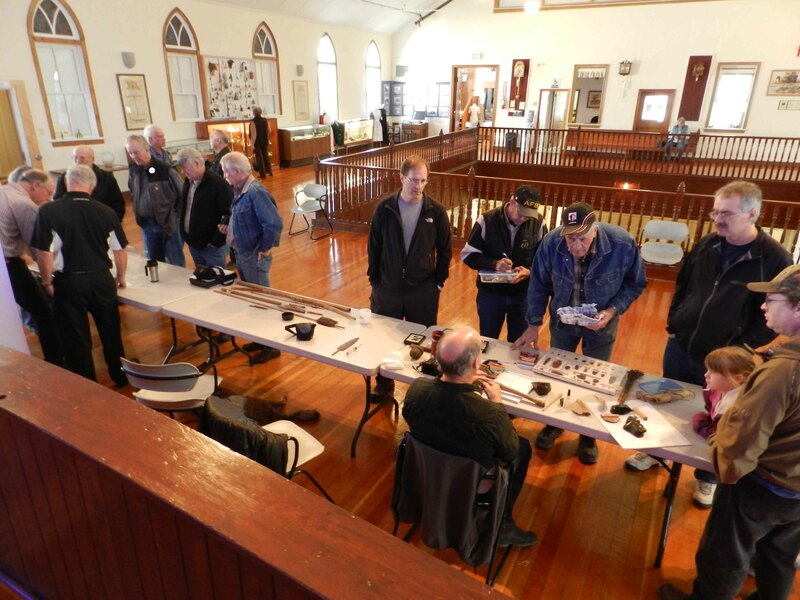 Specialists from the Royal Alberta Museum and the Archaeological Society, Lethbridge Centre will be on hand to identify artifacts and fossils you have. There are also a number of demonstrations and displays set up around the centre. Come check out the event (which is free!) and enjoy the fun! Lethbridge Centre hosts a number of workshops throughout the year. Please check back soon to find out how to participate! Lethbridge Centre hosts a number of fieldtrips throughout the year, normally during the summer months.